Save 25%-50% During Our ONLY Sale of the Year, and it is Happening Now! Our 2018 Black Friday and Cyber Monday Sale is happening now through November 30th. 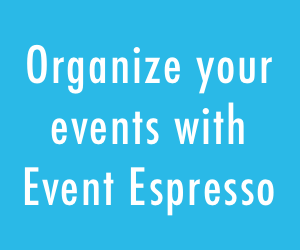 You can make your online event registration with WordPress more efficient, powerful and save 50% at the same time. This is the best way to invest in your events and your business. See our 2018 Black Friday and Cyber Monday Sale page for details.